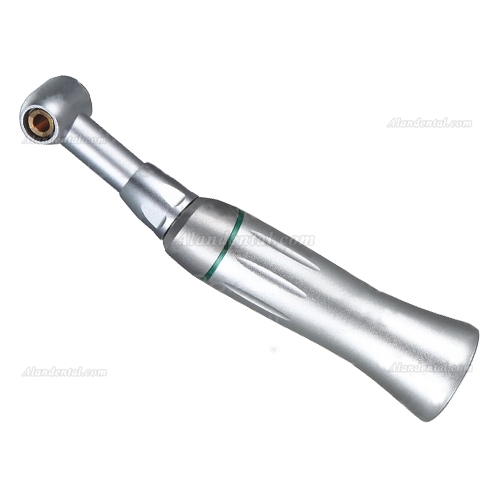 Buy Cheap XT® C13-10 10:1 Reduction Contra Angle E Type 90°Reciprocating Motion form Alandental.com|Dental Equipment for Sale! 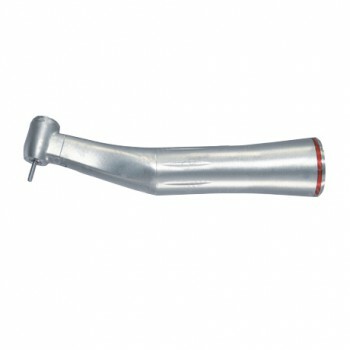 E Type contra angle, compatible with any brands of air motor. 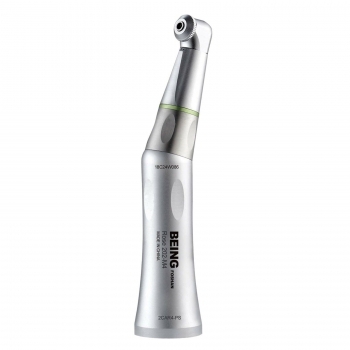 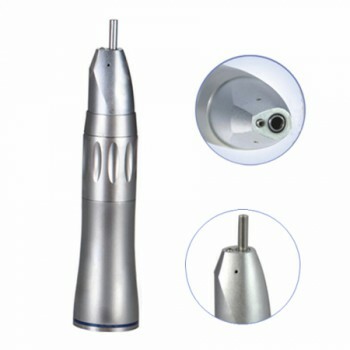 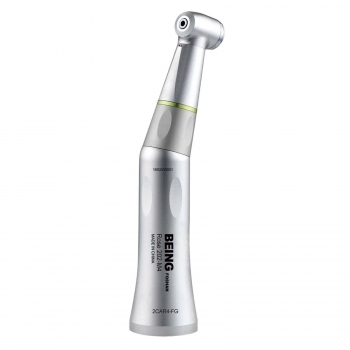 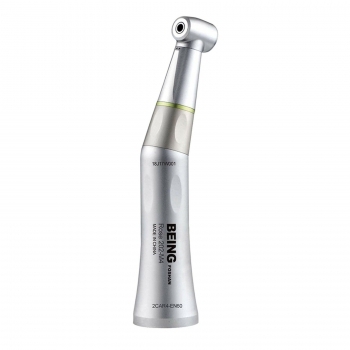 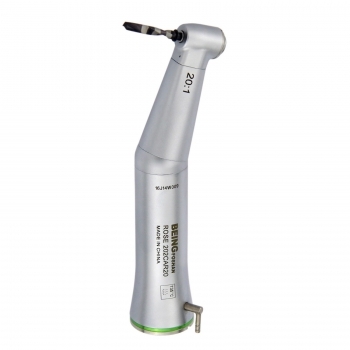 Bur applicable: 2.35mm, also can use Handy Root Canal files.